So does anything really happen when a local business shows up on network TV? Well, U-Relish Farm owner Cara Dafforn made sure something happened after her products were featured recently on a farmers’ market-focused episode of NBC’s Parks and Recreation. She got on the phone with Kroger and sold 300 units. 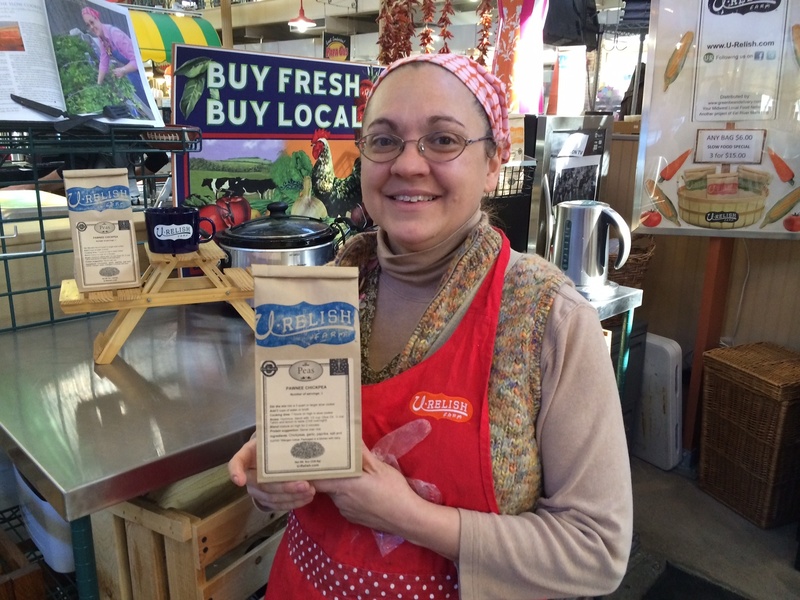 Dafforn sells her slow cooker-ready “meals in a minute” at the Indianapolis City Market. You can also find them at Pogue’s Run Grocer and Good Earth Natural Food Company.